“There wasn’t a needy person among them.” This statement describes the early church. What if we attempted to meet this standard within our congregations? How would your congregation be doing? What feels hopeful and what feels hopeless about this statement? Reflect: The description of the early church in Acts 4 is lovely. It’s a vision of a church where everyone who has needs is taken care of by the other church members. “There was not a needy person among them,” the scripture tells us. This is a vision of sharing and community. Though it’s a 2000-year-old vision, it still rings true as the type of community most of us would like to create. Respond: Sharing with Others: If you’ve been keeping up with the giving box you started during the beginning of Lent, this is the week to take your box to its intended recipient and to offer a blessing. Before you go, pray for the people who will receive your gift and ask God to provide for them. If you’ve not been doing a box for the duration of Lent, think of another way to share with others this week, perhaps make or take pretzels (which are in the shape of a hug!) to someone who is struggling with loneliness or illness this week. Reflect: The first time that the word “church” appears is in this fifth chapter of Acts. What do you think of when you hear the word “church”? What picture comes into your head? When Luke uses this word, he does not mean a building. He’s talking about the people gathered, the community. We are the church. What do you think that means? For one thing, who we are more important than where we are. We are followers of Jesus, and while we might not need a building, we do need each other. We do God’s work in the world together, in community, with people who are connected to us through our shared beliefs, and our beliefs shape our actions. Respond: In the days of Acts, God’s work looked like “signs and wonders.” What do you think God’s work looks like today? Where do you see or do this work? Reflect: In Acts 6:1-7, the writer tells us that, because the makeup of the church leadership led to some people being excluded, new people from other communities were chosen to be apostles. Where have you seen people excluded? Have you noticed a lack of diversity in leadership in your school, work, community or even church? Who might be excluded as a result of this lack of diversity? Imagine you were staffing a church leadership team. Who would you choose to ensure everyone was included? Why? Respond: Take a few minutes to map out how you would structure and include individuals in your imaginary church’s leadership. You might think of people you actually know, or just the kind of people you would choose. Why did you include each of these people? What roles do you see them playing? 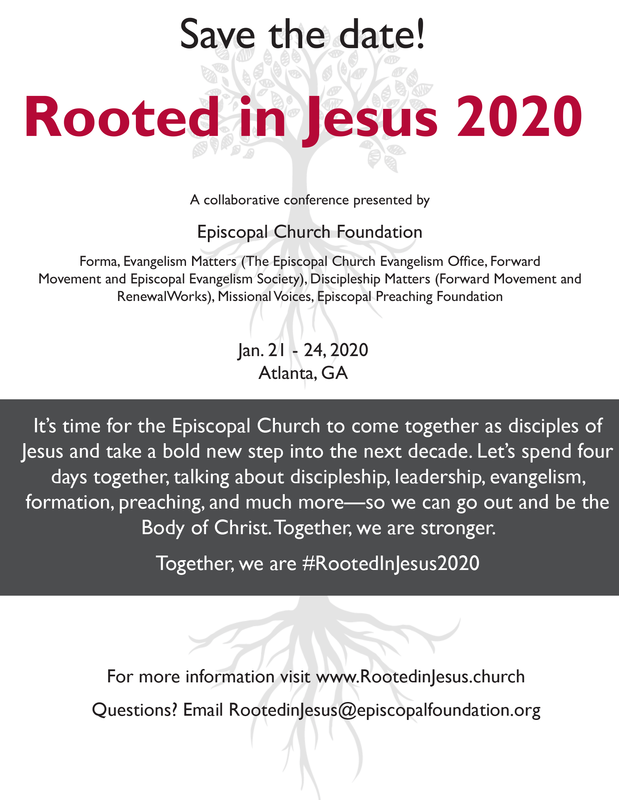 How will this church be able to meet the needs of your community in ways that a homogeneous leadership team would not? Reflect: Speaking out hasn’t always gone well for people. Standing up for what we believe in and what we know of Jesus comes with its share of turmoil. When we study Acts 6:8-15, we learn of Stephen, a man “full of God’s grace and power, [who] performed amazing miracles and signs among the people.” He was arrested for speaking the truth. We see how jealousy permeates the Synagogue of Freed Slaves by the way they speak of Stephen. Yet, because he spoke with conviction, “none of them could stand against the wisdom and the Spirit with which Stephen spoke.”Even his face radiated like an angel. He was brilliant! No matter what is said against you, God holds your words true and holds gossipers accountable. Speaking the truth about you or about Jesus may cost you. Have you spoken up for someone else even though the plight was not yours personally? This is what it is to honor friendship and the covenant of God Almighty. Respond: Who do you feel may benefit from your voice and speaking out? Visit the local homeless advocacy group or one that works with underprivileged children in a nearby neighborhood. How can you listen, then support them as they advocate for their truth?